Spring is here and it is an exciting time of year for Greenfox Schools. Greenfox classes are moving outside and the kids are working hard applying their winter lessons in the nature surrounding their schools. Read on to see the wonderful things they have been doing! In the Greenfox Schools after school programs, students around Cambridge are reconnecting with the natural world, getting outside to learn about the Greenfox5. Through the categories of Greenspace and Food, students this month have been working in the school gardens pruning trees and preparing garden beds for planting. Students worked with CitySprouts, a non-profit organization that creates school gardens in and around Cambridge, to prepare the trees and gardens for spring. Students explored the environments surrounding their schools and noticed the many signs of spring. They even got a head start on the growing season, starting miniature herb gardens in tin cans and recyclable containers to grow their own herbs at home. This lesson introduced students to plant life cycles and where our food comes from. They are looking forward to eating the herbs they grow! The Greenfox5 Club at Yale University is getting involved in the local community, working with elementary school students on various sustainability projects. Each week, groups of Yale students from the club visit 4th grade classrooms in two New Haven public schools. Using the Greenfox5 model, the club leads lessons and projects with the 4th graders aimed to educate students and inspire sustainability efforts in school and at home. Currently, the club is focusing on waste, looking at ways to recycle and re-purpose. In a project that focuses on reducing waste, the 4th graders are turning used water bottles into flower vases. Greenfox Schools Founding Director, Ashlee Dahlberg (right), and Founder, Kristen von Hoffmann (left), ran an information table at the nuCAUSE Career Fair at Northeastern University on Thursday, March 17th. Several hundred students attended, many of whom showed great interest in the job openings at Greenfox Schools, including positions that are currently posted for a Program Coordinator / Teacher, a Development Coordinator, and Interns. (Applications available online, click here for more information). Thank you for taking the time to read this March issue of the Greenfox Newsletter. We hope you enjoyed learning about the most recent developments throughout our organization. To learn more about Greenfox Schools and see how you can get involved, please visit our website at http://www.greenfoxchools.com. 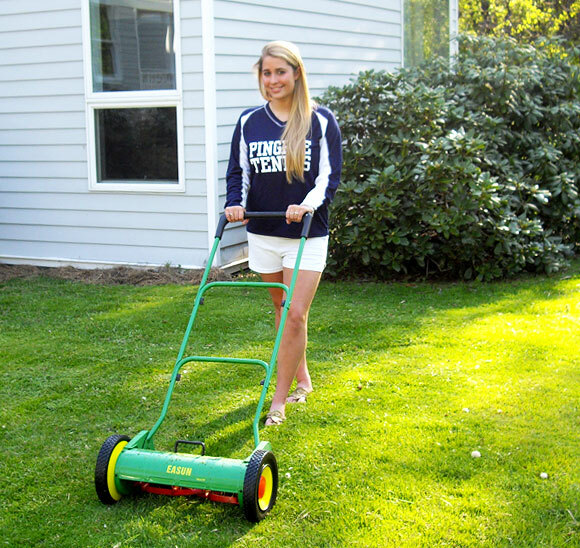 New Reel Mowers: As the years have gone by the reel mower market has grown. 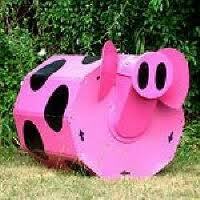 In just the last year two very fine mowers have been added. The Fiskars Momentum and the NaturCut reel mowers are the new mowers. Exceptional Reel Mowers: The Fiskars and NaturCut join the Brill and Silent Cut as our top reel mowers made today. The Silent Cut mowers come in four variations and are excellent at mowing Bermuda and Zoysia lawns. Brill, the best selling European mower, works well for small lawns which are not St. Augustine, Bermuda, or Zoysia. 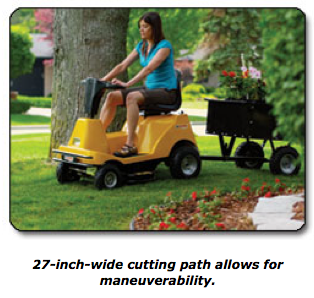 Electric Reel Mowers: Cel Power makes the Cel PowerMow which is an electric reel mower. It is powered with a battery and can be used manually as well. Battery run time is between 45 minutes and an hour depending on density of the lawn. 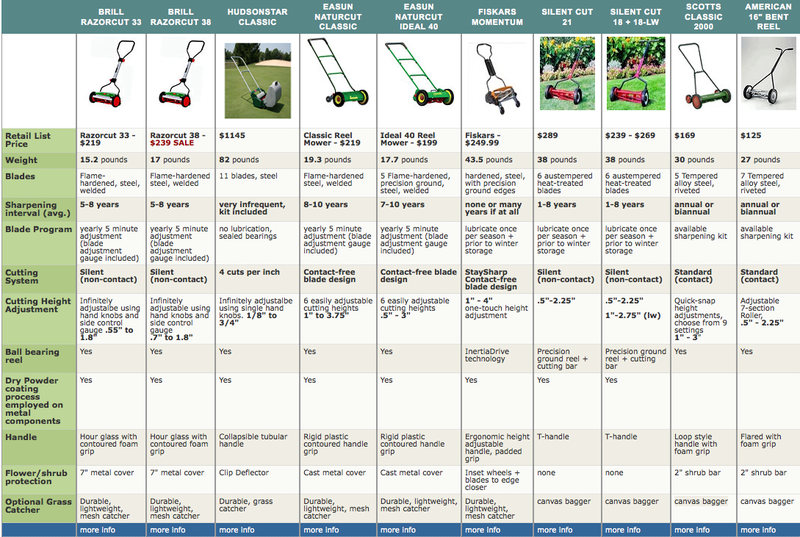 To Compare: We offer a Comparison Chart for your use. It will tell you the number of blades, prices, warranty and lots of other important information. Composting the Food Waste of 18,000 soldiers! Army Consultant: On Monday we spoke with an Army consultant about providing a composting service. The service was for 18,000 soldiers, three meals per day, seven days per week. That is a lot of food waste. 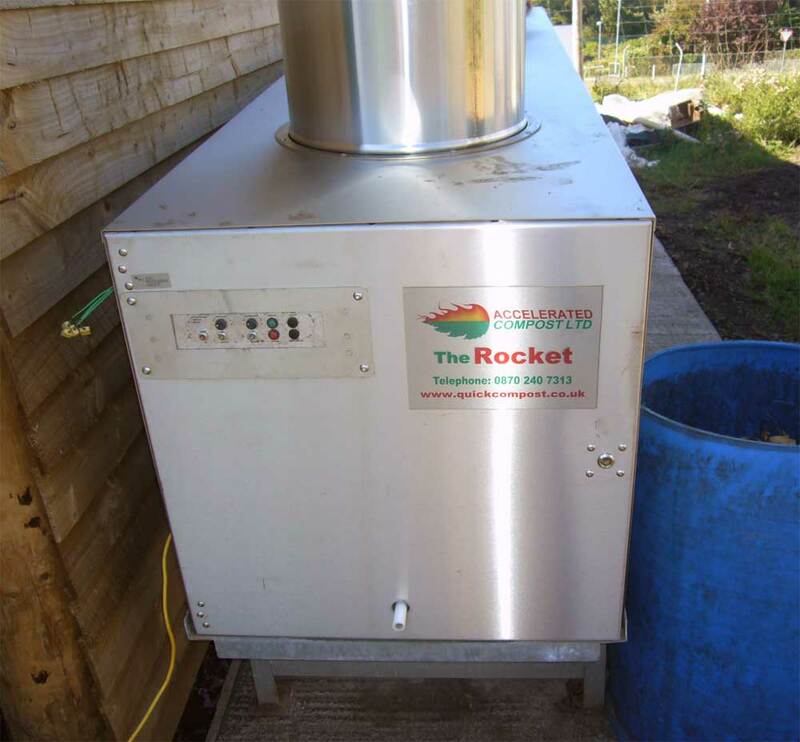 Waste Pulper and Rocket: If used with the Waste Pulper which decreases food waste by 75%, the Rocket can handle this volume of food waste. Our large Rocket can handle 2,775 gallons of food waste per week. After two weeks the Rocket will be making compost each day. Compost: The Compost needs to be cured for about three weeks after it is produced before being used. 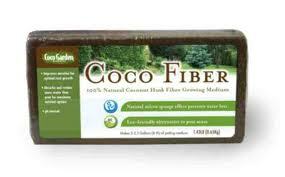 This means letting it sit under dry conditions. After three weeks you are in compost!